Exciting News! It's Official! Our Crowdfunding campaign is a success! We reached our Kickstarter crowdfunding goal! Thank you for making our Kickstarter Campaign a Success! 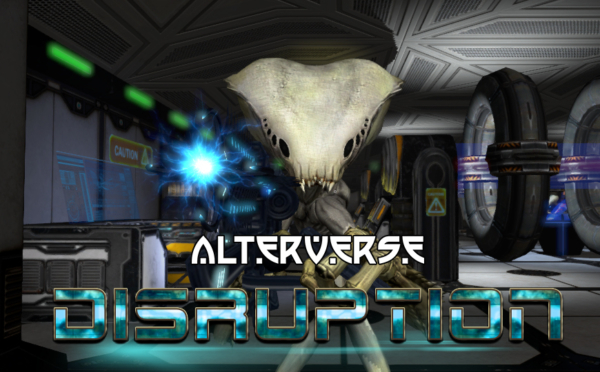 All of us here on the AlterVerse Team are thankful for the whole community and for everyone's support in helping us push past our funding goal and making our Kickstarter Campaign a success. And here's an extra thank you to all our backers! We cannot thank you enough! We are truly grateful for your support. Thank you very much. Our next step now, will be focusing on building momentum for the launch of Disruption! We plan to launch with a BANG! Plus, we have been continually working hard on the game and even have an update with some real exciting changes coming up soon! Keep a look out!